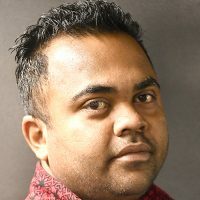 Fiji Airways men’s 7s captain Kalione Nasoko believes they are on track to qualify for the 2020 Olympic Games in Japan. Nasoko who led the side in the opening round of the World Rugby Series in Dubai and Cape Town 7s says the players are aware of the tough task ahead and they need to win as many tournaments they can to qualify for the games. 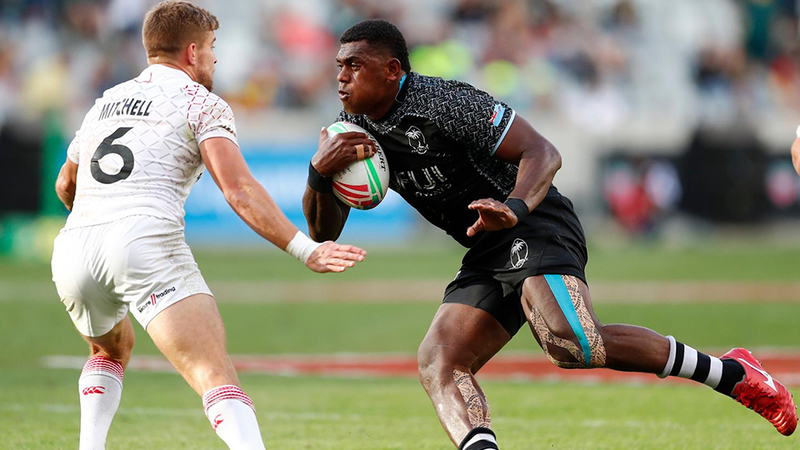 The Fiji 7s side is third on the series standings with 35 points while New Zealand is second with 37 points and USA sits on top with 38 points.